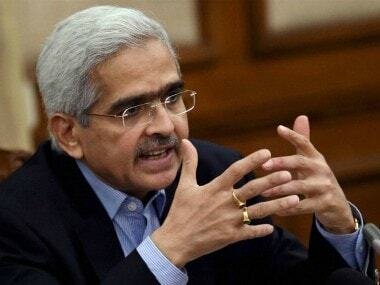 Bengaluru: The Reserve Bank of India (RBI) will cut rates for a second consecutive time when its three-day policy meeting ends on Thursday, shortly before the first phase of the national election begins, a Reuters poll found. “We already know that the central bank is under pressure from the government to ease policy. 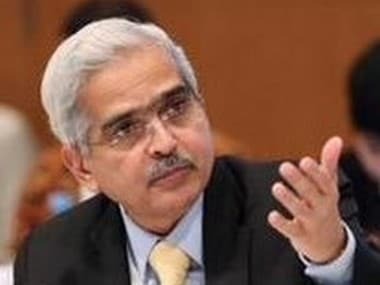 We have two meetings in Q2—April and June—with this pressure if they cut rates they would rather do it in April than in June,” said Prakash Sakpal, Asia economist at ING. More than 85 percent of nearly 70 economists polled over the past week forecast the RBI would cut its benchmark lending rate, the repo rate, to 6 percent on 4 April. The consensus showed the central bank would then keep rates on hold through to the middle of next year at least. “There have been reports of the government forcing the statistical agency to sit on the report until after the elections. This is probably the fact with most big developing economies—China has the same issue, nobody trusts China’s data, but we still have to rely on that,” ING’s Sakpal added. 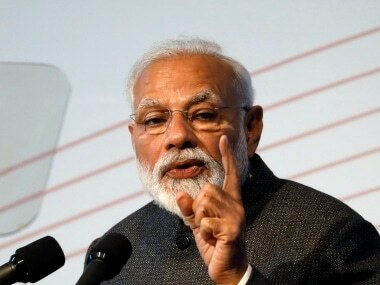 Economists unanimously said the BJP winning a majority or a BJP-led NDA (National Democratic Alliance) government would be best for the economy. None said a Congress majority or the Congress-led UPA (United Progressive Alliance) or a coalition of regional parties—also known as the Third Front—would be best.